Summer is in the air! (literally its sooooo hot in Texas right now). 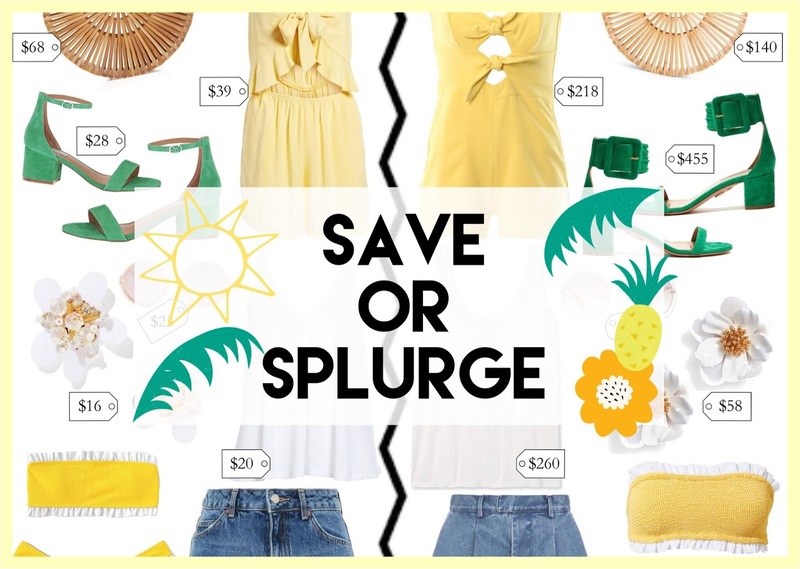 For this edition of save or splurge I focused on summery clothes and accessories that will keep you cool and stylish. My favorite save or splurge pair involves the uber popular Cult Gaia Ark bag. With a $100 plus price tag, a good alternative is the Steve Madden bshipper bag, its so similar that you really can't tell the difference. 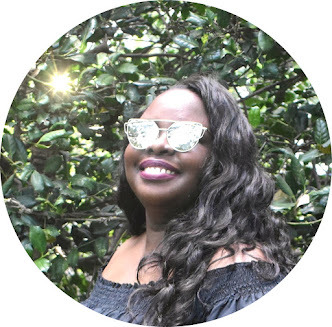 Check more of my summer edition of save or splurge below.